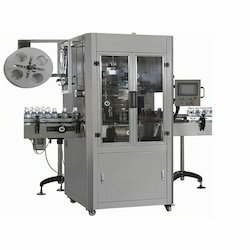 Pioneers in the industry, we offer bopp hot melt labeling machine, sleeve labeling machine, automatic shrink warping with heating tunnel, automatic sleeve label inserting machine, automatic sleeve labeling machine and automatic shrink sleeve labeling machine from India. 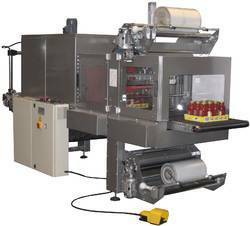 Our reputed entity is engaged in supplying BOPP Hot Melt Labeling Machine. 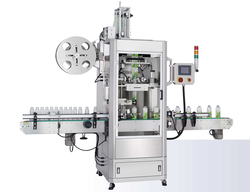 Round Flat Bottles. Suitable for 20 to 90 mm Dia. 5. 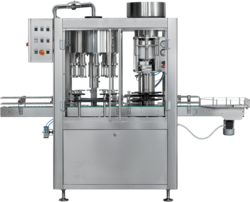 PLC will be of Scheneider Make. 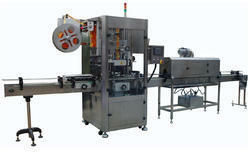 sleeve applicator machine with the help of feed screw. Latest label-pasting main engine in Sweden. VAC and PUMP don¡¯t start working unless the hot sol machine gets to designed temperature.